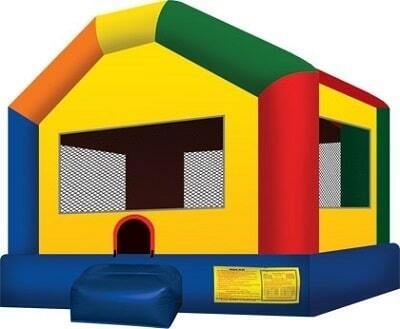 San Diego Bouncers has Mini Bounce Houses! These small jumpers are perfect for those smaller yards or indoors events. Minimum space: 13'L x 12'W x 11'H.